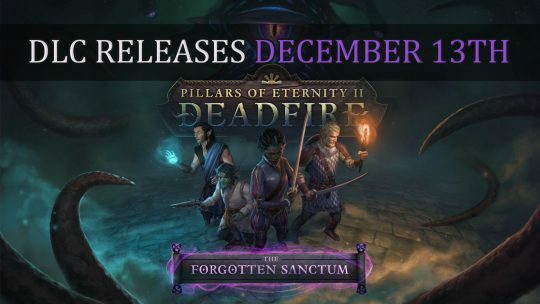 Pillars of Eternity II: Deadfire – The Forgotten Sanctum Available Today! The latest DLC The Forgotten Sanctum releases today on PC along with Patch 4.0, watch the newest trailer here! 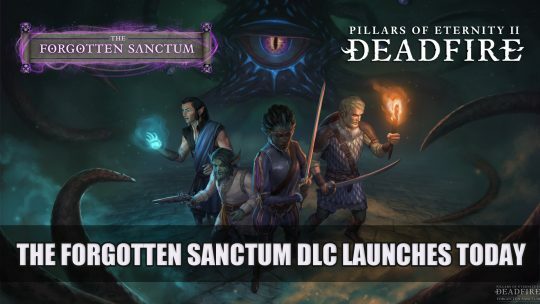 Obsidian announce their upcoming DLC The Forgotten Sanctum and Patch 4.0 will be arriving on December 13th. 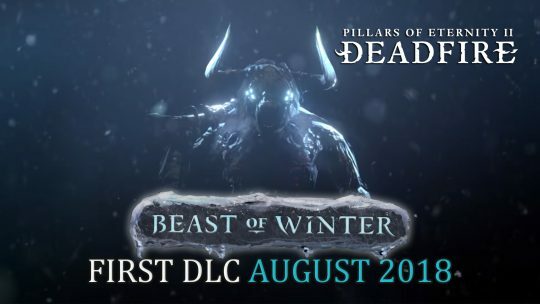 Pillars of Eternity II: Deadfire is getting it’s first DLC release titled Beast of Winter this August 2018, release date and info here!